Where to buy Saffron spice? 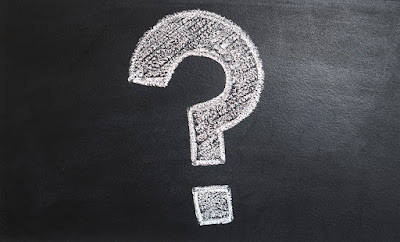 Do you want to buy Saffron spice but you don't know where? 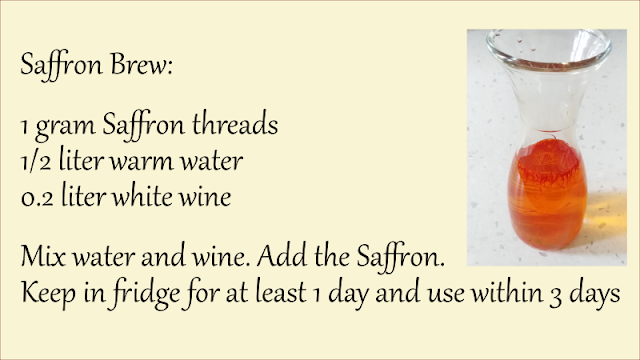 Saffron is cultivated around the world, generally in temperate climate range. Some countries are expecially known for traditional Saffron cultivation: Iran, India, Azerbaijan, Morocco, Spain, Greece, Italy. One of the most common things I usually hear about Saffron is thinking this spice is the all same around the world. First of all: agriculture techniques are often different depending on the area. There are many differences in the way it's cultivated, expecially between East of the world and Europe. Some countries are more engaged with Organic Agriculture techniques or use a low impact on environment approach. 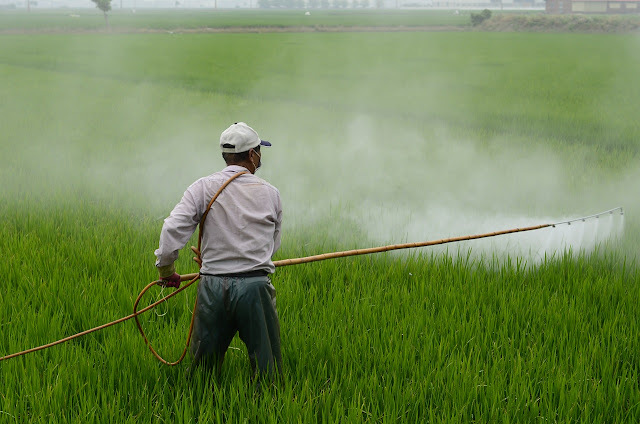 Some other countries traditionally uses massive amount of pesticides due to, for example, the more difficult climatical conditions like high umidity. I've to say that often the massive use of pesticides only depends on a cultural way of thinking. 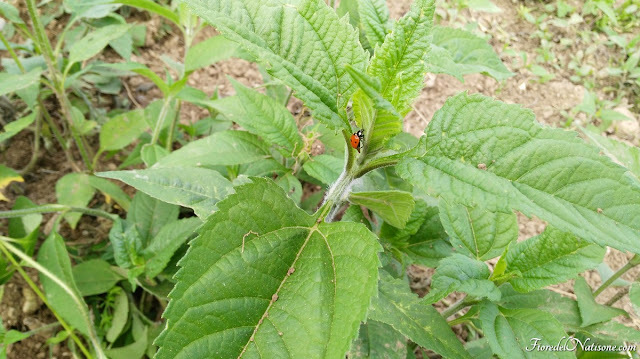 In Europe, Organic farming has precise regulations and the level of official controls is generally very high. When you buy spices, expecially a high value spice like Saffron, I think it's worth to consume a really pure product, free of any kind of foreign chemical substances: "little but very good". 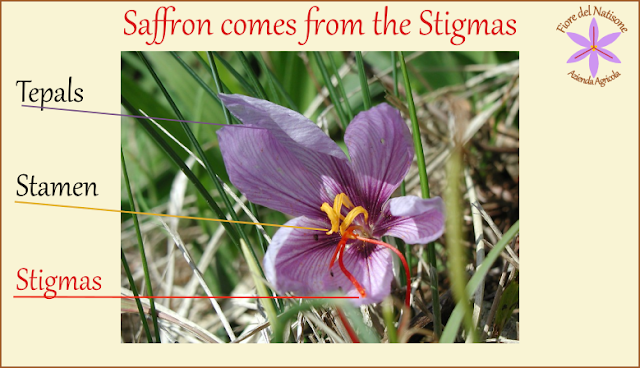 Furthermore, due to the relative high value of the Saffron, often there are widespread frauds. 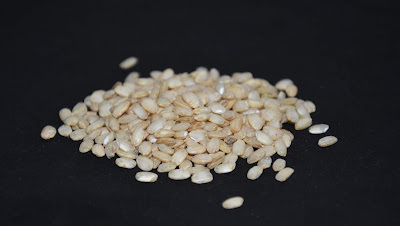 So the product certification and the origin of the product is really important, expecially for our health preservation but also for a better taste and flavours.